As a parent, you do whatever you can think of to keep your child safe. You make sure he rides his tricycle with a helmet, you strap him snugly into his car seat, and you even have your mechanic check out every unusual noise to make sure the car is safe. But accidents have a way of happening even when you take every safety precaution. 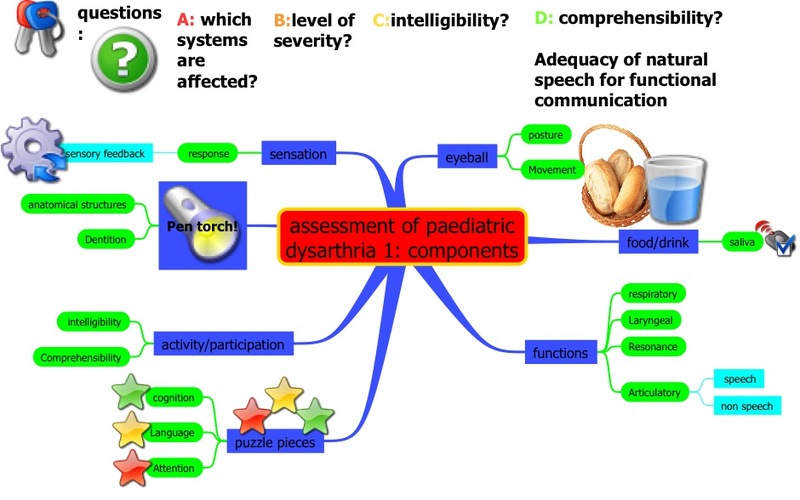 And if your child suffers a head injury, he might also develop one of the many possible speech disorders in children, such as dysarthria. 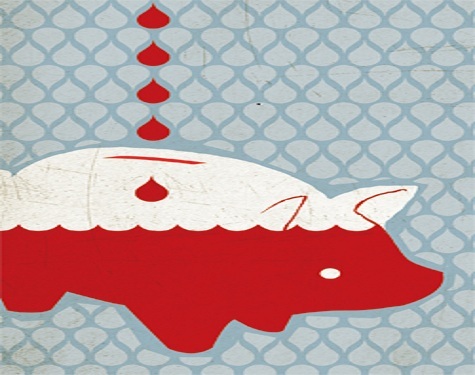 Can Cord Blood Cure Autism? When your child was born, you may have counted his fingers and toes and checked him for other signs of health. 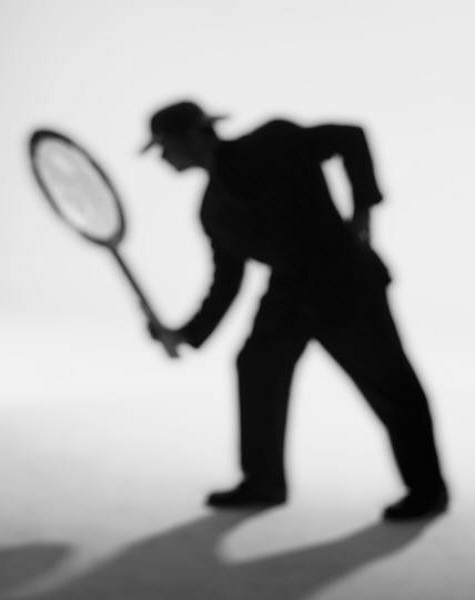 But not all medical conditions are immediately obvious judging by physical appearance alone. 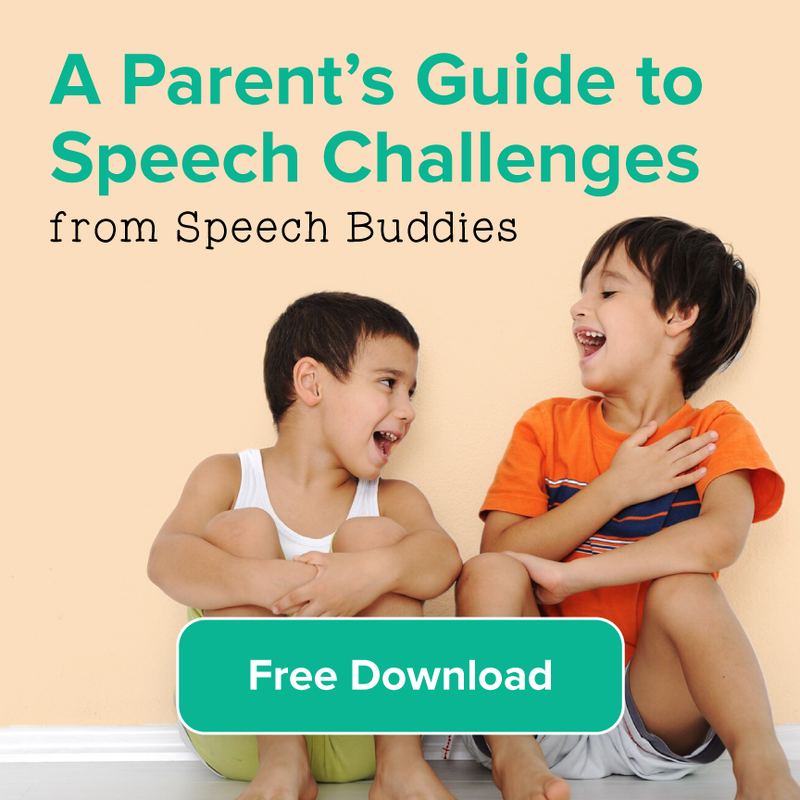 If your child struggles with social interactions and communication, it is possible that he has autism spectrum disorder (ASD), a developmental disorder. Researchers have long sought to cure autism, but to date, there is no magic bullet. Now, the Sutter Neuroscience Institute in Sacramento, CA, in collaboration with the Cord Blood Registry, has announced an FDA-regulated clinical trial to evaluate a new way to treat or cure autism. 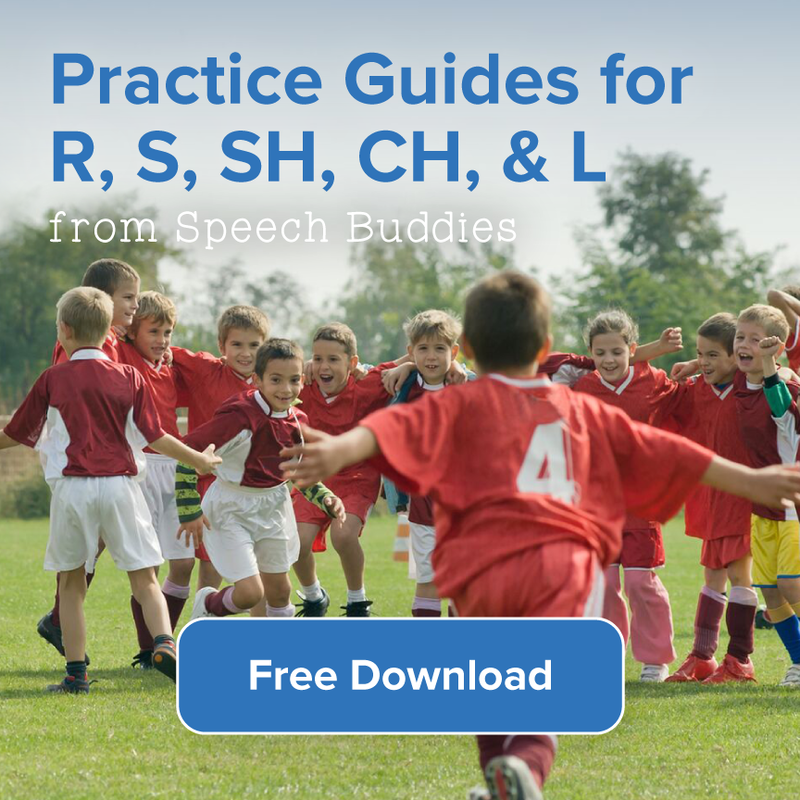 When your child is first diagnosed with a speech disorder like aphasia, you might feel a bit like a private investigator – you’ll do a lot of background research on the issue and figure out what your resources are. 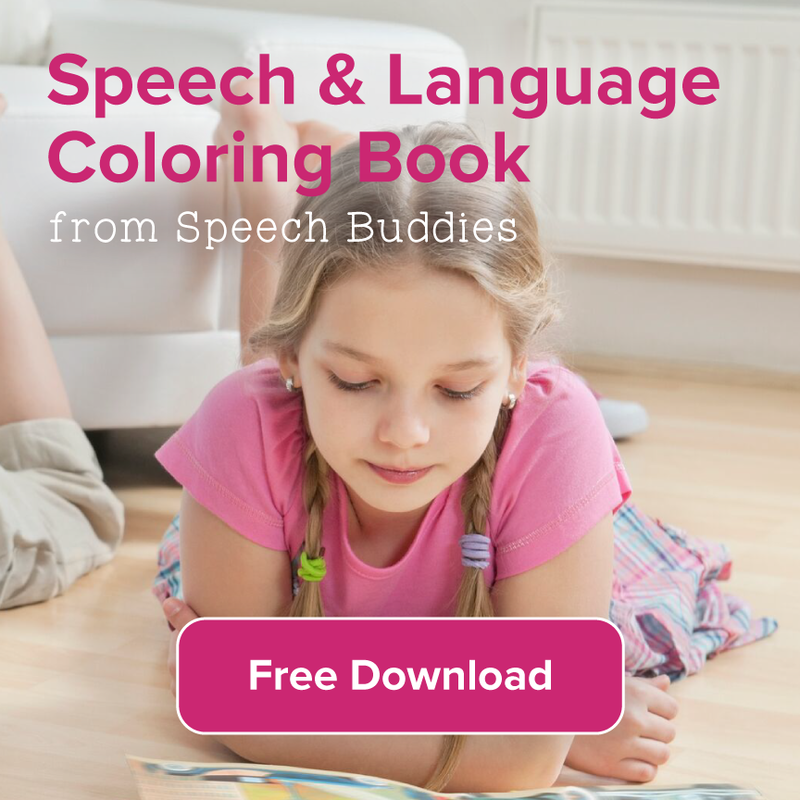 One great way to stretch your resources when it comes to speech therapy is the use of specialized tools, such as Speech Buddies for articulation or apps for aphasia therapy. The symptoms of aphasia can range from mild to severe, and they will also vary depending on the part of the brain that sustained damage. 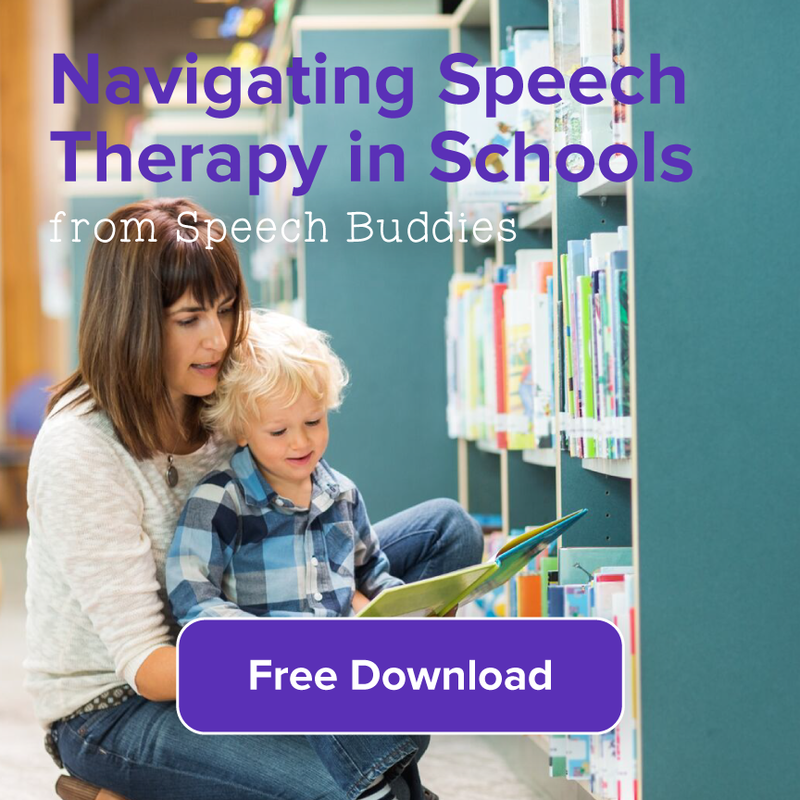 Work with your child’s speech-language pathologist (SLP) to select the right apps for aphasia therapy that would best help his specific trouble areas.